Today (Friday 28 August 2015) the Friends of Lye Valley welcomed Green Party Leader, Natalie Bennett, to the Lye Valley. 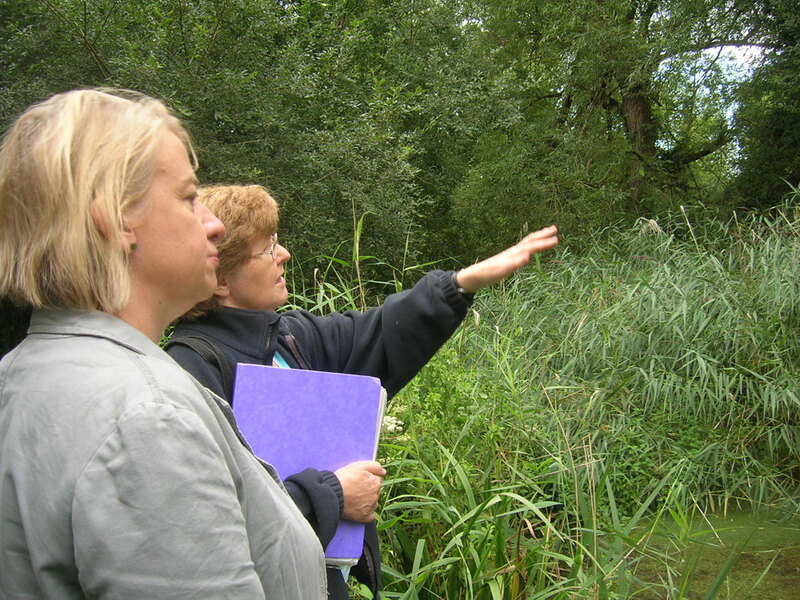 Dr Judy Webb, FOLV Chair, explained the extreme rarity of the Lye Valley habitat and showed her some of the rare plants and insects which have survived there for over 8,000 years. 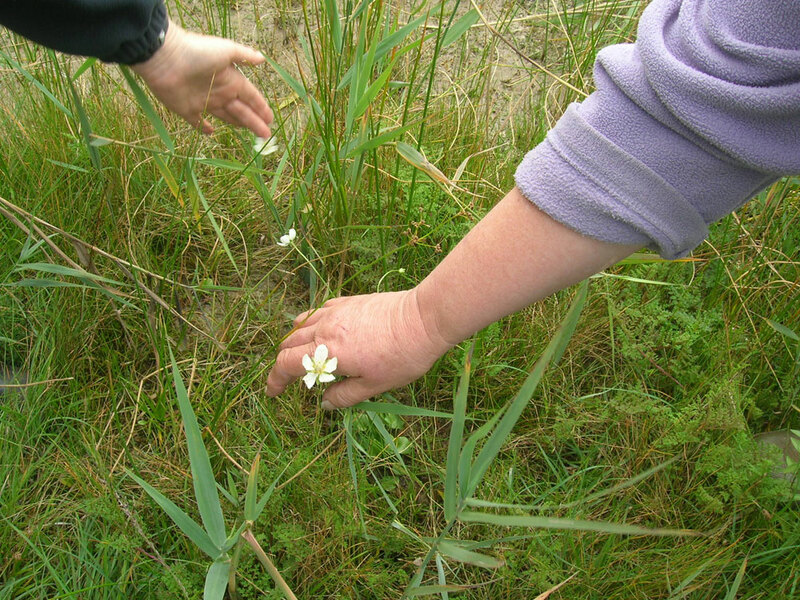 Luckily the iconic Grass of Parnassus was in flower – with a total of seven blooms – three more than last year. 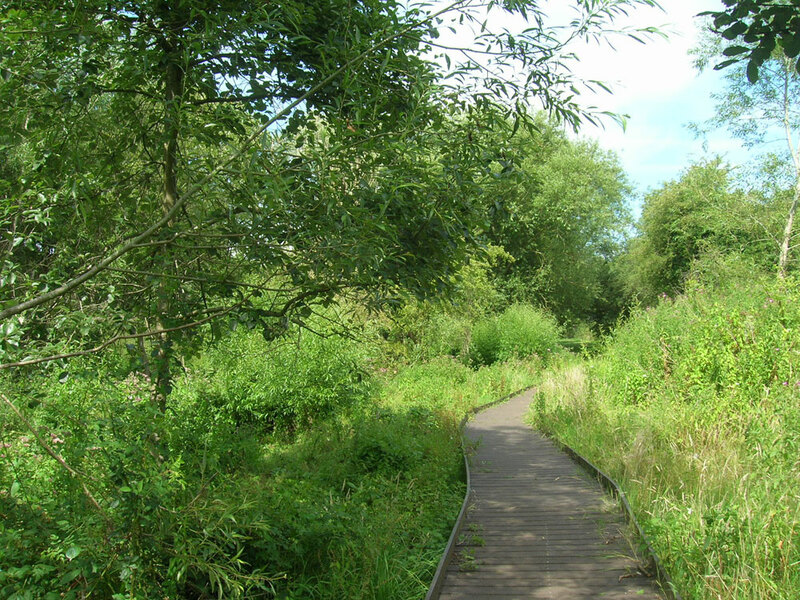 Threats to the Lye Valley from development within its rainwater catchment area, experimental ‘Sustainable Drainage Systems’ which cannot be maintained in perpetuity, sewage, chemical pollution, and invasive Himalayan balsam were mentioned. 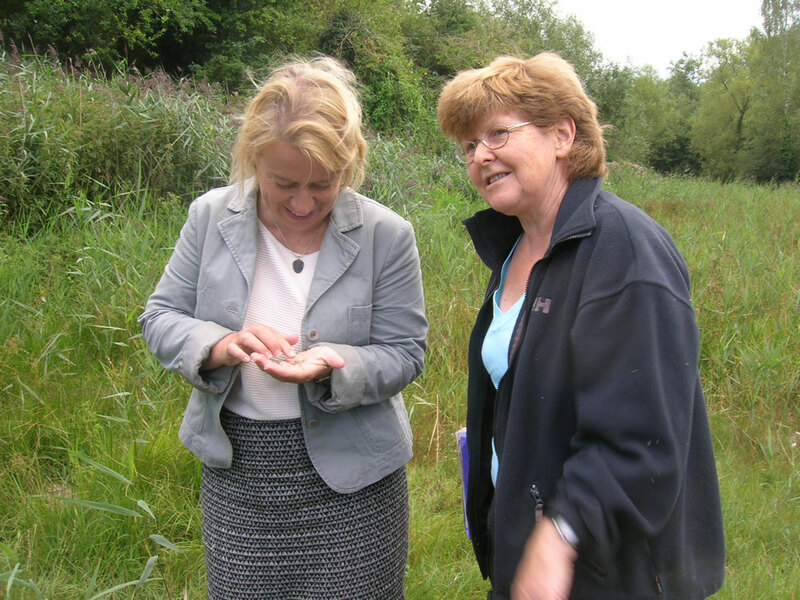 A visit to the species-rich Lye Valley ponds completed Natalie Bennett’s visit.